RedCarpet - Eastern Florida State College Foundation, Inc.
Join us for this Space Coast event in support of beginning designers. Hosted by Peter Lagomarsino, assisted by AIA Space Coast Chapter members. Be sure and bring your bling! All proceeds benefit the Eastern Florida State College Foundation Drafting student scholarship. 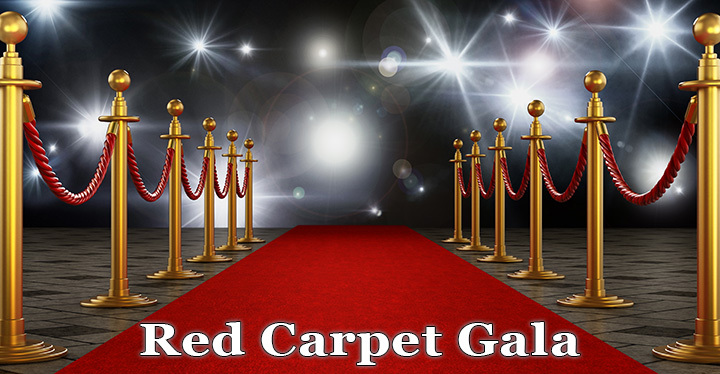 Can't attend the Red Carpet Gala, but still want to support the event? Please consider making a donation to the event by selecting this options and filling out the form below.